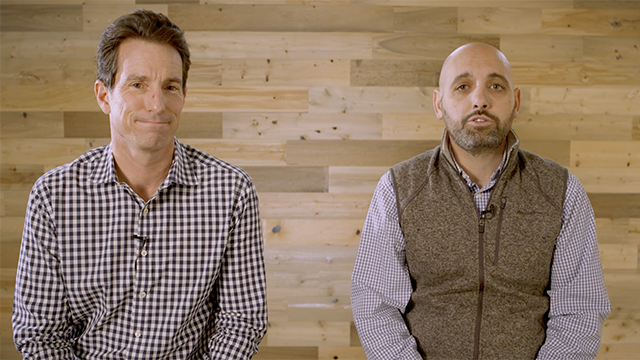 We’ve created the Lippert Academy for Leadership to build on and transfer what we’ve learned from our journey to share with you and your organization. Through the course of discussions and interactions, we can help you discover and define your Core Values. Then, we help create and deliver impactful training to rally your organization. When it is time to talk about moving everyone in the same direction, let us help you create the environment and drive the conversation. We help you develop operational goals and measure success without sacrificing the most important thing … relationships. We will create a customized experience for your event and provide a session your attendees will not soon forget. We do not like the “sit and listen” sessions any more than you do. Our facilitators keep audiences engaged, entertained, and inspired. "As we’ve grown, learned, and refined our own leadership training and development programs, our Company recognized that this was a wonderful opportunity to take some of that knowledge and support the leadership, cultural, and business goals of other organizations." - Jason Lippert, CEO Lippert Components, Inc. The Lippert Academy for Leadership is a separate division within the company and is open to any and all interested companies and businesses and is not specific to any one industry or company size. We are excited to share our knowledge and tools with other like-minded businesses. 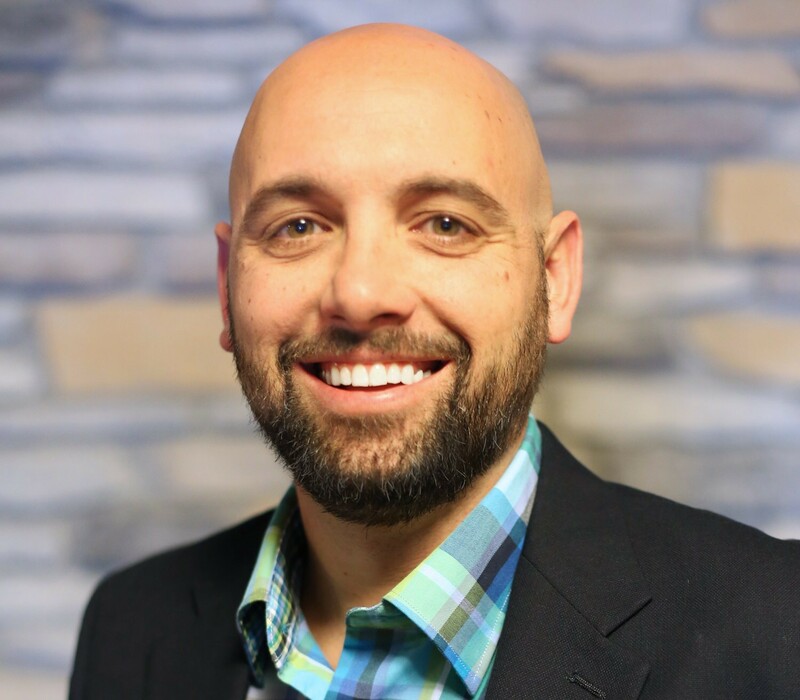 For the past two years, Dustin Kaehr has served as one of LCI’s Directors of Leadership Development. He has over 20 years of experience helping large and small organizations with leadership challenges, operational management, and employee/customer engagement. Kaehr is also the author of two books: a business book entitled, “Retail is…50 Thoughts, Ideas, and Conversations to Make Your Business Better,” and his latest book, released in October 2018, entitled, “Dear Boys…The Letter Every Son Needs From His Father”.